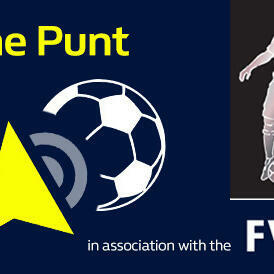 The Premier League returns and so does The Punt. The podcast features the thoughts of the Daily Mirror's Chief Sports Writer, Andy Dunn, on football's 'bad boys' and Derek McGovern and Andy Excell preview the TV matches. Pete Farries, Al Ross and Gav P give you the best bets in the football league and Alex Dunn has his European selection. It's all hosted by Dave Kelner. LONG BALL STREET | EPISODE 57 - PL VS FOOTBALL LEAGUE, WHO'S HAD A BETTER SEASON ARSENAL OR SPURS?